Animal Wildlife | Flying Squirrel | The flying squirrel is a medium-sized rodent, closely related to the squirrels found in woodlands and across grasslands around the world. 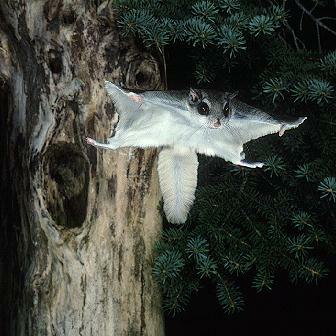 Flying squirrels tend to be slightly larger in size than the common squirrel. 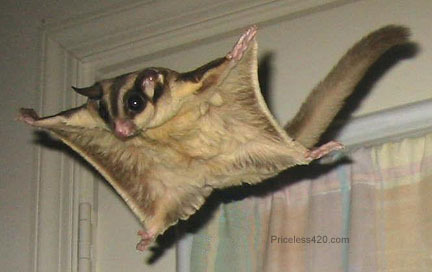 Despite the name, flying squirrels cannot actually fly, although they can be airborne for a remarkable length of time. Instead of flying, flying squirrels move through the air by gliding (normally between the trees), with the longest recorded glide of a flying squirrel being nearly 90 meters. 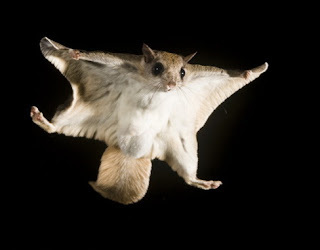 Flying squirrels are omnivorous animals meaning that their diet is based on both plant and animal matter. The flying squirrel is a nocturnal animal, so it forages for food under the cover of night as flying squirrels are not able to easily escape the birds of prey that hunt during the day. 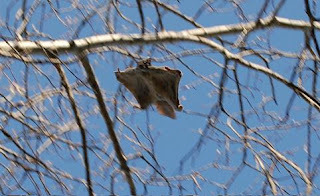 Flying squirrels eat nuts, seeds, fruits, berries, insects and bird eggs. Due to their small size, flying squirrels have numerous natural predators wherever they live in the world. 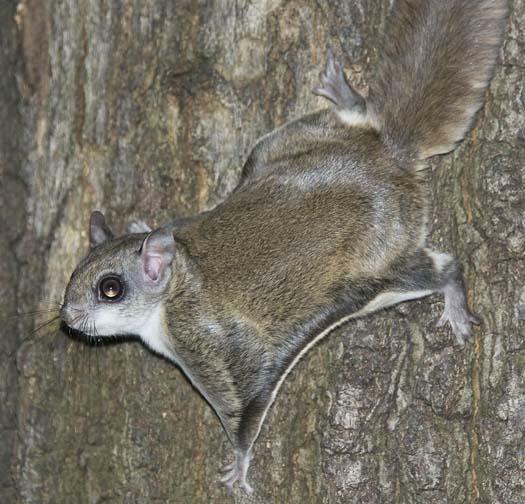 Domestic cats, raccoons, snakes, birds of prey, foxes, dogs and coyotes are all primary predators of the flying squirrel. 5 Responses to "Flying Squirrel"
As mentioned before (& still not corrected!) 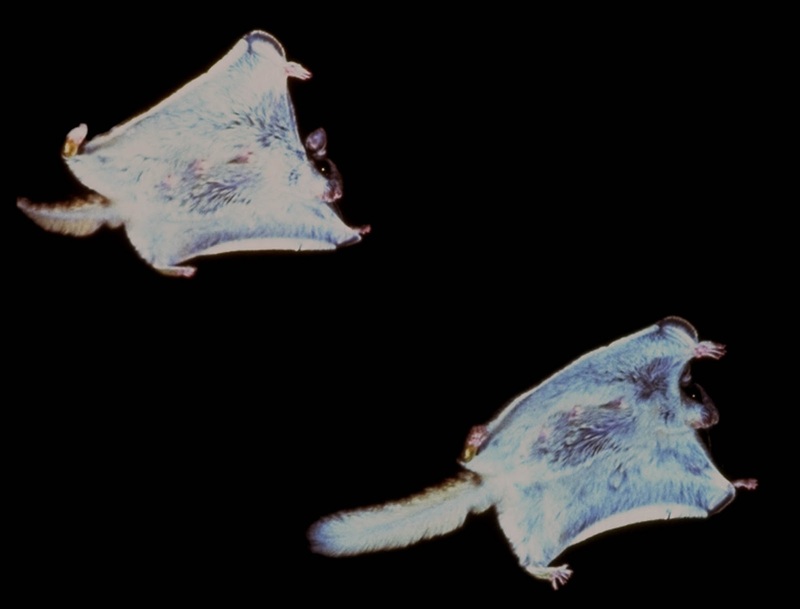 that first pic is most certainly NOT a Flying Squirrel but a rather different Sugar Glider - which are in fact marsupials and not mammals/rodents like true Flying Squirrels. Though perhaps superficially similar, they are worlds apart. This needs correcting!